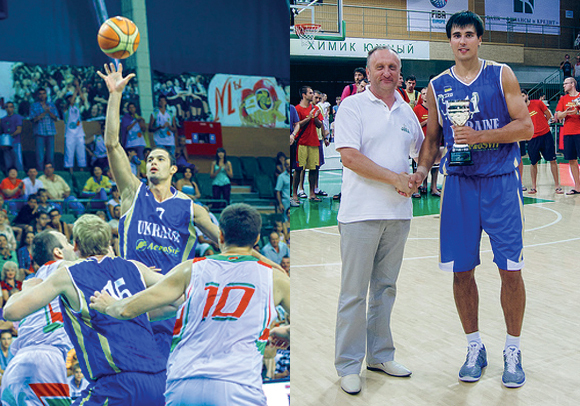 Ukraine placed second in the AeroSvit Cup 2012. We beat Belarus 69-61 in Round 2 of the international tournament. It was a close competition throughout. Ukraine was down by two at halftime, but our bench did an excellent job to help our team to a victory. Ukraine lost a tough game to to Israel in the finals, 74-68. Ukraine led 43-41 at the half. But Israel made big plays down the stretch and came out with the hard-fought win. Photos courtesy of Anatolii Riabukha.